ARG interviewed university presidents, academic deans/vice presidents, as well as the heads of the science and theology/religion departments. Discover how these institutions address the cultural battlefield of science, Christianity, and the accuracy of the Bible, including views of inspiration, inerrancy, and infallibility. Get tips for choosing colleges and questions you must ask to ensure your children will be instructed to stand boldly on God's Word. 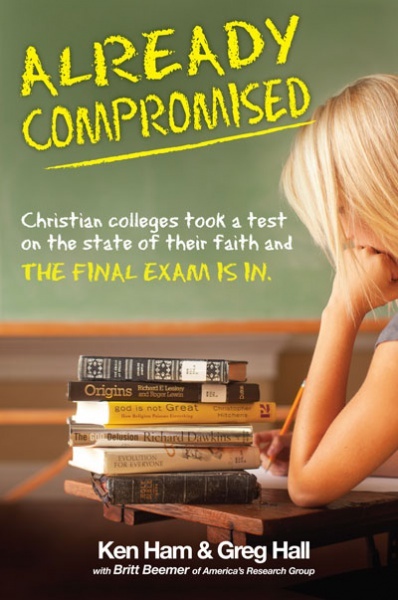 Will your college of choice pass the critical test by building your child's faith instead of destroying it?